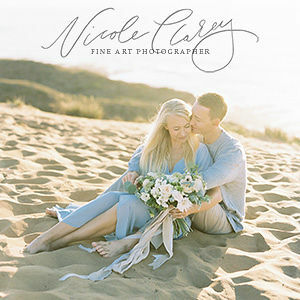 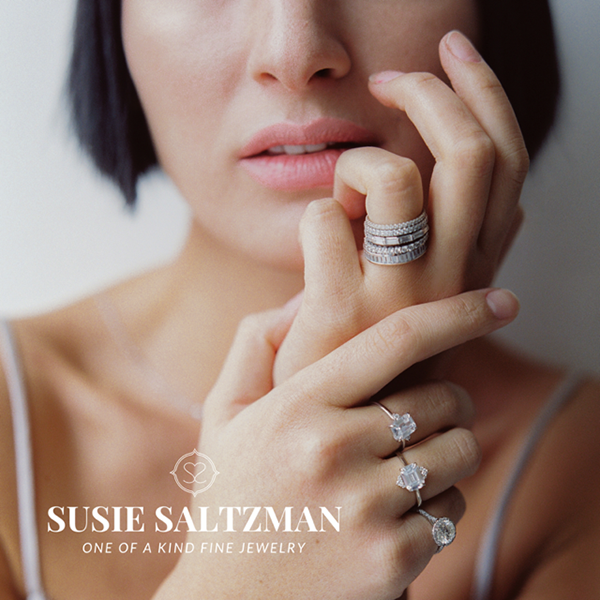 So I'm pretty sure that engagement sessions don't come any more stunning than this� I can only imagine how amazing the wedding is going to be! 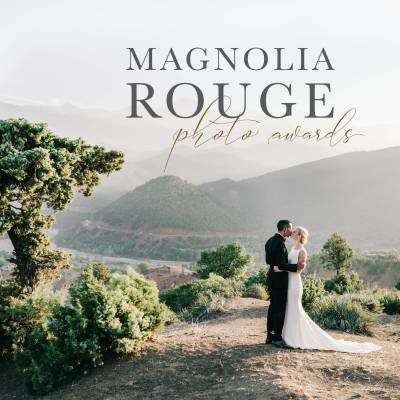 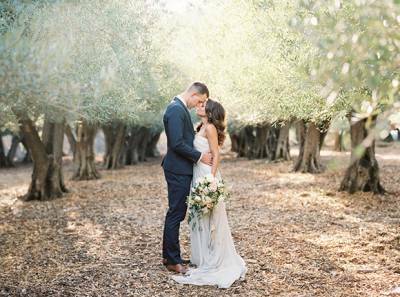 MEGHAN MEHAN captured this gorgeous couple in the olive grove at HIDDEN VILLA in the Los Altos Hills. 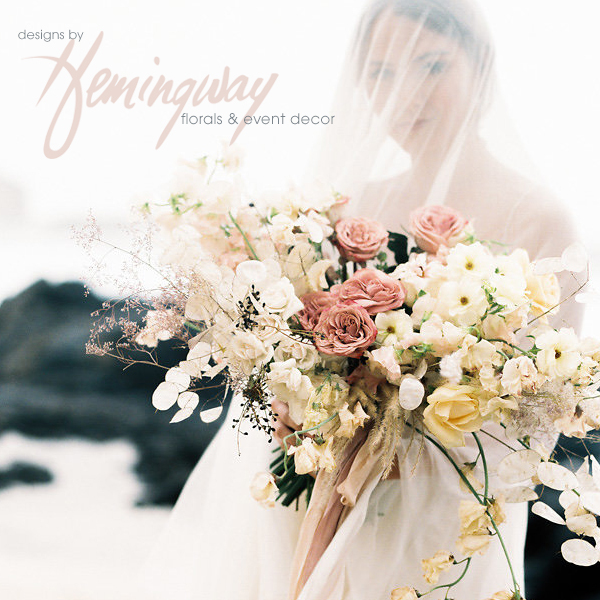 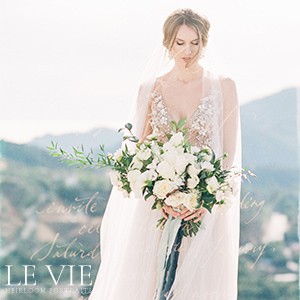 The beautiful bride-t0-be Allyx wore an IVY & ASTER gown from LOVELY BRIDE SAN FRANCISCO and the ladies from STUDIO MONDINE created the most amazing bouquet of soft, romantic flowers which complemented the olive trees perfectly. 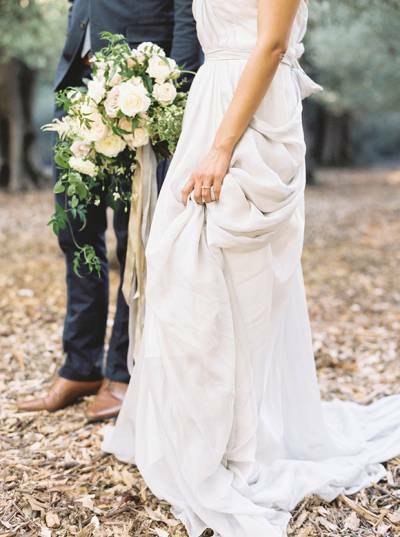 The results are truly inspiring and show off such touching and simple intimacy.